ARLINGTON Va., March 22, 2019 (GLOBE NEWSWIRE) — Two Six Labs announced today that David Leach has joined the Executive Management Team as Senior Vice President of Strategy and Corporate Development. David will be responsible for developing Two Six Labs’ growth strategy and executing plans to capitalize on the company’s valuable portfolio of R&D projects, cyber security products and technology IP. “Two Six Labs is pleased to welcome David to our leadership team. 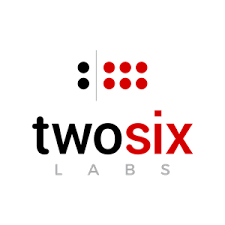 His skills will be invaluable in developing and executing a strategy to accelerate our growth and build upon our outstanding business momentum,” said Chris Greamo, President and CEO of Two Six Labs.